If you own a website, you know why the chat facility on your website is the coolest thing. This facility lets your visitors contact you for any query. It is very effective for those who offer web based tools and solutions. You can use the live chat facility to support your customers as well as to engage them with your products or services. 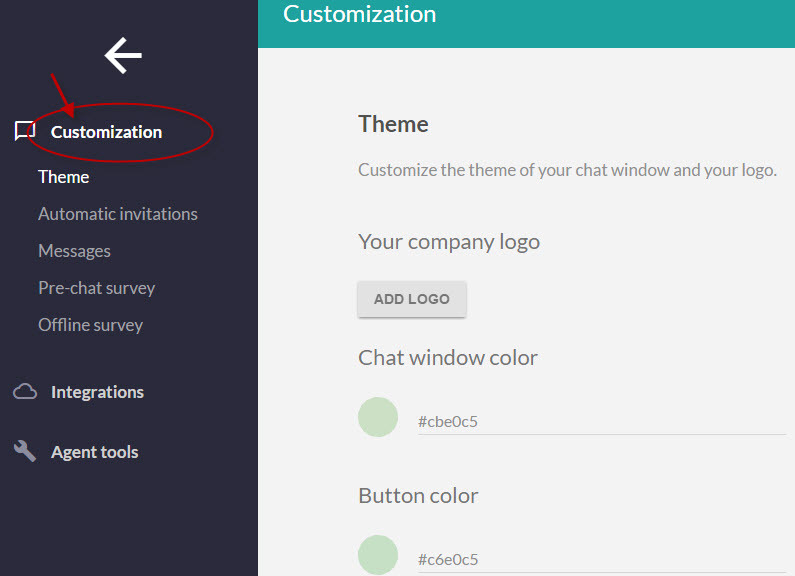 ChatPirate is a web based tool that facilitates live chat for small teams. The tool lets you figure out how many visits have been made on you site and on which page. Visitors can chat with you from any page of your choice and the tool gives you all the reports and analytics based on their interaction. 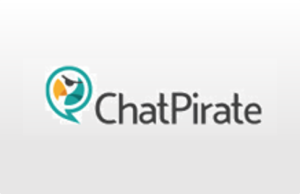 ChatPirate has three editions- Basic, Pro and Enterprise. The Basic edition costs $7/month for limited 5 concurrent chats, The Pro edition costs $14/month for unlimited concurrent chats and the Enterprise edition costs $99/month with all the advanced features. 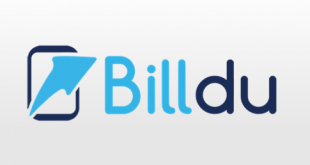 The pricing model is based on annual billing. The 14 days free trial comes with all the features of Pro plan. 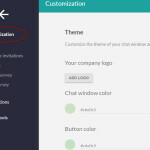 The tool gives facility of concurrent chats that means you can chat with multiple users. It allows you to see the user details like their visit count and chats count etc. 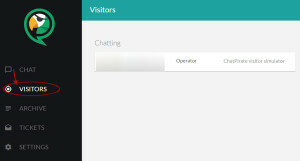 Along with chat facility, the tool lets you know users that visited particular pages. You can see the details like their IP address and which page they visited. In archive section, you can see all the chats that you had before, so that you do not miss any chat details of the users. 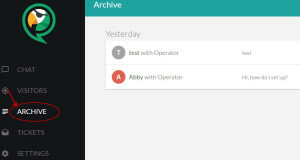 It lets you know response time and Email address as well. 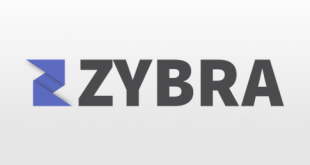 The tool is featured with lots of customization facilities you can use for your own website. The best thing is that it is simple to customize like adding a logo and theme colors. 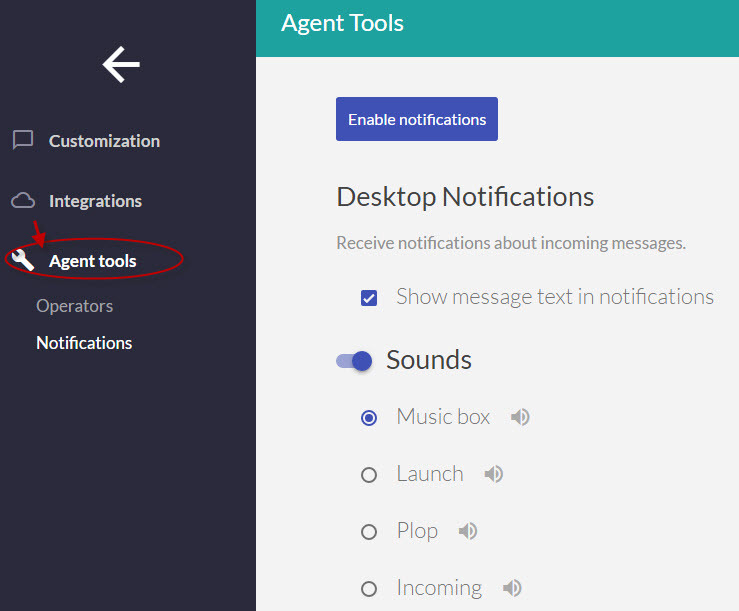 With ‘Agent tools’ feature, you can add new agents for operating chats as well as enable notifications. You can set notifications for messages and sounds. The tool is accessible through mobile browsing, though it is not providing dedicated mobile apps currently. 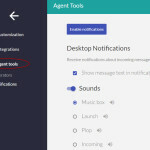 The tool integrates with many other tools and website platforms such as WordPress, Slack and Zendesk etc. The tool provides support via live chat, Email and Phone. Costly for startups, they can only afford Basic edition in which features are limited. ChatPirate differentiates itself with some stand out features and powerful integration. Some of the stand out features are theme colors, archive and easy navigation. The tool provides all the user details like his region, response time, IP address and visit count. 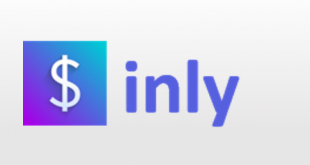 You can add a logo, send automatic invites and monitor visitors. The coolest thing is that all the chats are secured with SSL encryption.